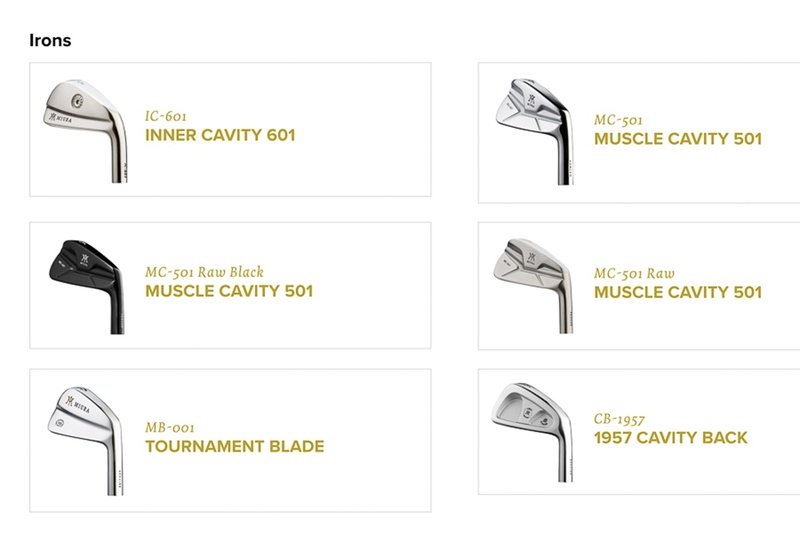 Looking to boost sales and compete with larger brands, @MiuraGolfInc launches direct to consumer sales platform. As part of its continued efforts to better market and sell products in North America, Miura Golf has introduced a direct-to-consumer platform, where consumers can build and purchase iron sets, wedges, and putters via its website. The online menu includes Miura’s core equipment offerings and a limited selection of set make-ups, shaft choices, finishes, and grips. 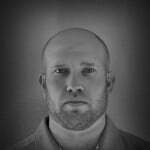 Online prices are the same as what golfers will find at any brick and mortar Miura dealer. Miura’s President, Hoyt McGarity, says the move is a necessary evolution of the brand and a more efficient way to drive sales and create a more comprehensive customer experience, though the move is sure to rankle some Miura enthusiasts for whom exclusivity is a large part of Miura’s appeal. The platform also gives Miura better positioning to deal with what McGarity defines as “third-party sites which sell grey-market goods across borders” which can be difficult to control. The best example of such is TourSpec Golf, which has essentially monopolized control over the e-commerce arm of Japanese equipment. McGarity stated that roughly 100,000 people visit Miura’s website each month and before this endeavor, Miura had no way to monetize this. Admittedly, the website was at best a de facto landing page with little more than basic information on the Miura brand and equipment. “Consumers are going to continue to see changes and improvements with the site over the next 2-3 months,” said McGarity. Part of competing against larger brands in the current market necessitates some type of e-commerce platform, which helps support a dealer network, rather than undercutting it. McGarity said several dealers, though initially skeptical, have seen a slight uptick in business since the launch. Because the website doesn’t offer a price break, some consumers have elected to build a set online, but find a local dealer to confirm the decision and end up purchasing the product through the dealer. What remains to be seen is how this endeavor impacts each component of the distribution system long term. Will consumers, who otherwise would have purchased through a dealer, elect to go the online route (which would be a net loss to dealers) – or is Miura able to snag some sales simply because there’s now an e-commerce option (which would be a win for Miura in general, but not necessarily dealer outlets)? Or, is it there a scenario where everyone wins? They don’t care at all. they are not attempting to be a volume brand. They’re not trying to compete with with the number of Iron sets ping (or whoever) sells. They couldn’t possibly produce that much if they wanted to. They are a luxury brand. The same way Ferrari is not attempting to sell as many cars as Ford. McGarity is bashing Tourspecgolf, why? They did more for JDM than any other site! And yes, Miura website is a joke! Love my Miuras, but their new online store looks and feels like a beta version. Surprised this went live as is. It’s clunky and non-intuitive and the prices are outrageous — way worse than what I paid for through a dealer. 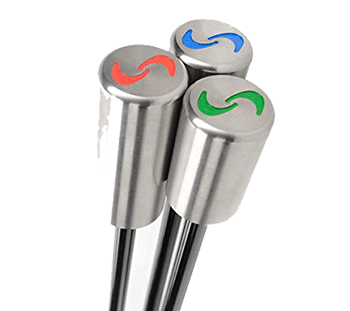 Plus, if I pay $280 per clubhead, I’ve still got to pay you $5 for a standard Golf Pride grip? Not to mention, I can only buy 3-PW or 4-PW, not start out with a small set like the Hogan company did, say 6-9? I hope they sell some clubs, but they’re clearly marketing to a niche market. Irons sure look good, lets see 2019 a new Porsche or a new set of irons and Woods…..
Mitsubishi OTI shafts at just +40 per clubs….may be time to finally get some Miuras. So after paying $2000 for a set of irons you don’t mind paying an additional $320 for the shafts and $40 for the Golf Pride grips? I think you’re the exact E-commerce customer they are looking for. 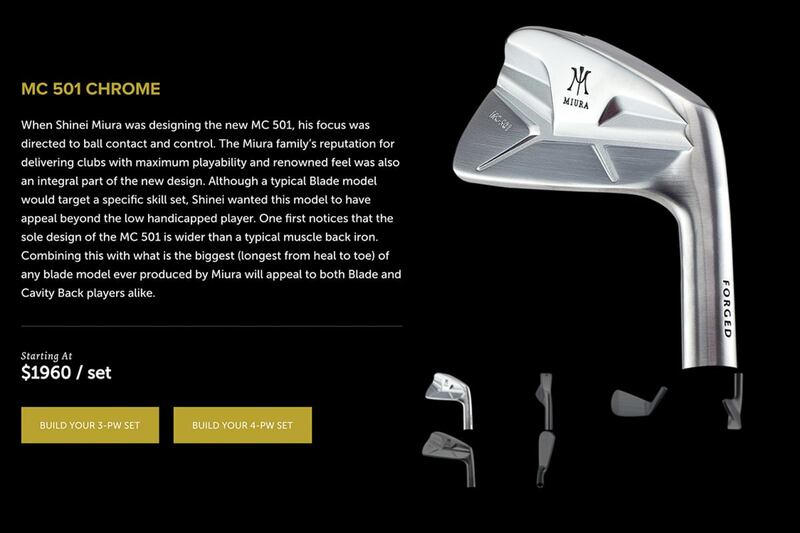 Brilliant move to eCommerce but will only pay off more and more if Miura also offers a very forgiving hollow iron like Mizuno Hotmetal. Miura needs to step into this ever expanding category of recreational golfers since we don’t see pros playing Miura so it needs to open up to the High handicap golf market which is huge and hungry for Miura. The IC-601 might be what you’re looking for. It’s has a hollow body and face construction geared toward maximizing distance. Typical, GI/SGI type offset and topline might turn off some “players” however. I would imagine the Miura dealers aren’t too thrilled about this development. I think too and I miss communication about this. I always thought that the usp was that you can only get your Miuras via a clubmaker so fitting is a requirement. If this is good for the Brand is a big questionmark for me. Even today I don not get a wedge because the whole sale is not clear in Europe (I want to by them from my trusted clubmaker)? Really strange. Maybe the consequence when an investment company takes over shares of a family owned company. It is all about the look of their clubs and the brand which makes the differente for me.